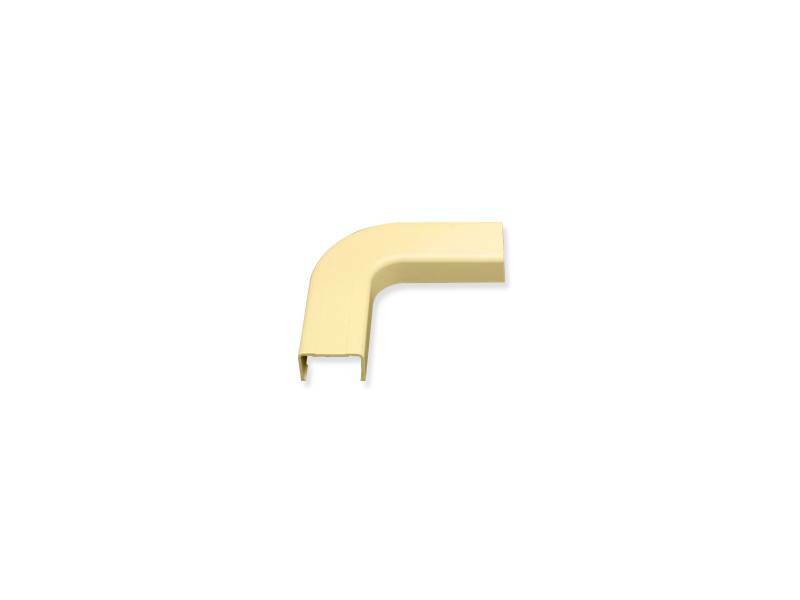 Flat Elbow 3/4" Ivory 10pk. The 3/4 inch flat elbow comes 10 pieces/bag. Designed to allow left or right turns in a raceway section.